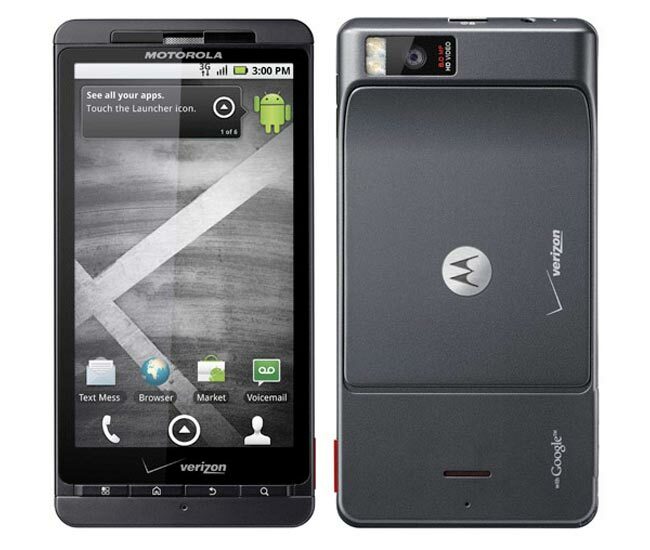 We have already seen a few photos of the new Motorola Droid X2, and now the guys over at Pocket Now have managed to get their hands on the full specifications for the new Droid X2. 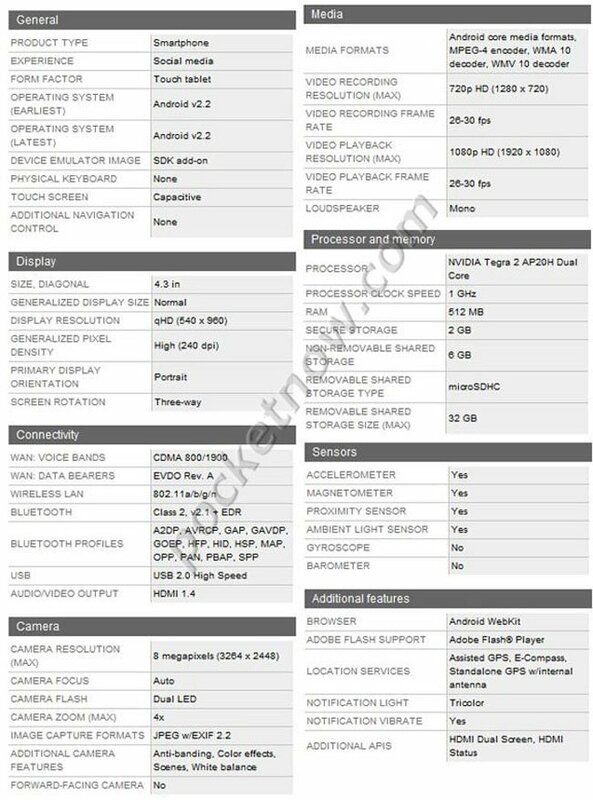 The Droid X will feature a 4.3 inch qHD display with a resolution of 540 x 960 pixels, there is also a 1GHz NVIDIA Tegra 2 dual core processor, 512MB of RAM and 8GB of built in storage plus a microSD card slot that can take up to 32GB cards. Other specifications include an 8 megapixel camera with a dual LED flash and autofocus, plus WiFi and Bluetooth, you can see the full specifications below. Take a look and our article on Android vs iPhone to see which smartphone and mobile platform is best for you.